One of the things about keeping your ear close to the ground is the importance of picking up the indicators of change on emerging markets, new entrants, new trends, and new customer profiles. It is also useful to know which way the industry is heading in its evolution curve. Our newest study examines the extent of economic activity and the related creation of jobs, which was found to be extremely significant. 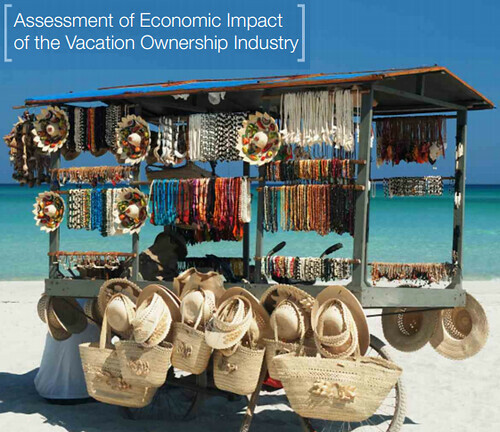 Our study also reveals that economic contribution is directly linked to the holiday-spends of people on vacation.